We try to make the process very easy for our customers. If you have any drawings or dimensions of your project area, bring them in to help us get a better idea of how we can help you! Come meet us! Only here will you have the opportunity to hear all the information you need straight from us. 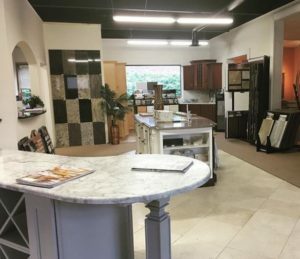 Our showroom has display pieces that will give you an idea of some of the options available to you; from sinks and stone samples to countertops and cabinetry! We will help you bring your ideas to life! We can help with refining your ideas, color matching, and design advice. Bring in your drawing or dimensions for a free project estimate or schedule a free in home estimate! 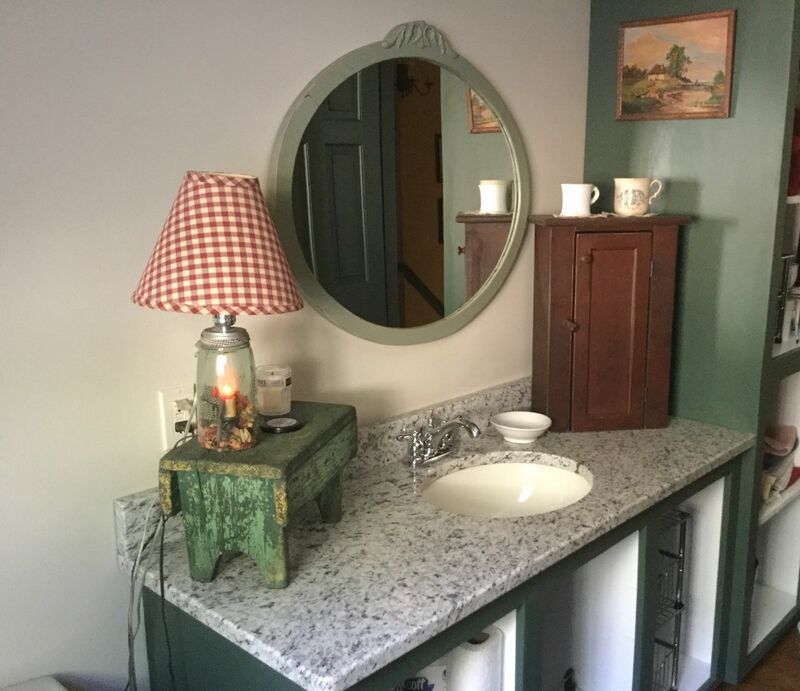 If you are looking for cabinets, we have a wide selection of colors and styles with prices to fit any budget. Once you narrow down what you are looking for, we will come out to your house to measure for the design. 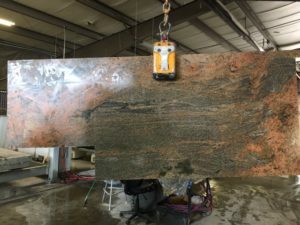 We have over 100 slabs in our inventory you can select from or if there is something specific you are looking for we work with suppliers in the area you can visit. Once you find the slab you want, you sign a hold agreement and we put a sticker on the exact one you choose. Then we will come out to your home and get exact measurements with some of the latest technology. After that you come in to sign the contract and make any final decisions. 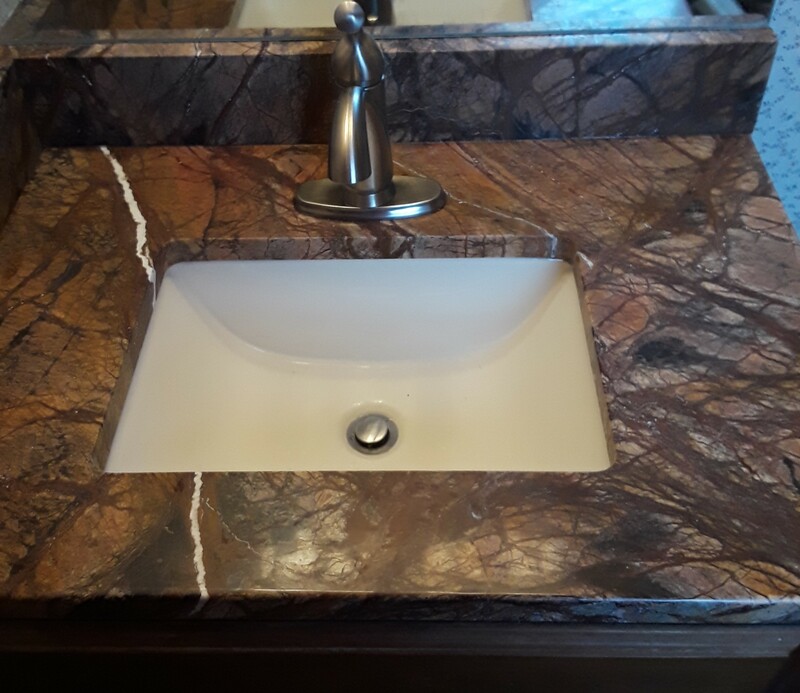 Only thing left to do is your countertop installation! 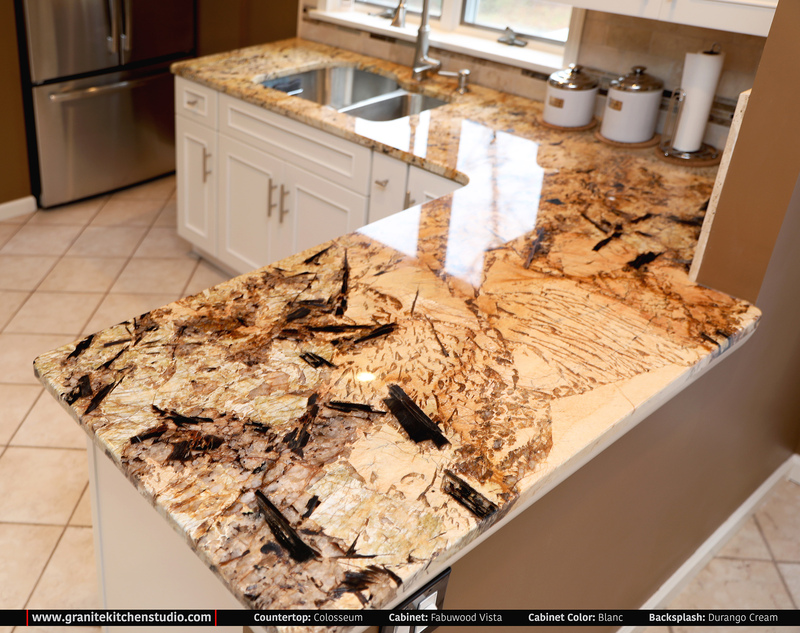 As for cabinets: after we have measured in your home we will show you a 3D design of your kitchen. This design can be tweaked and edited until the project is finalized. Next we sign a contract, order all pieces, and set a schedule. The final step is installation!